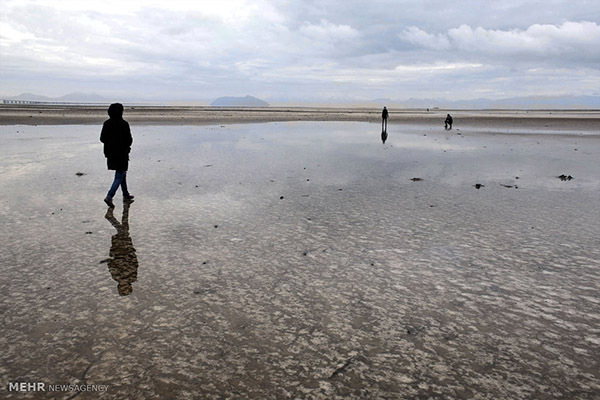 Lake Urmia is an endorheic salt lake in West Azerbaijan province. 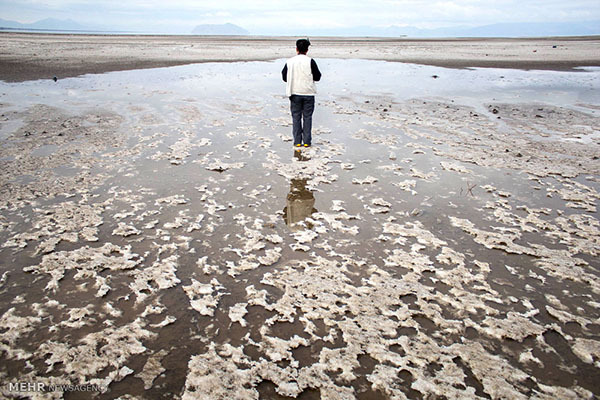 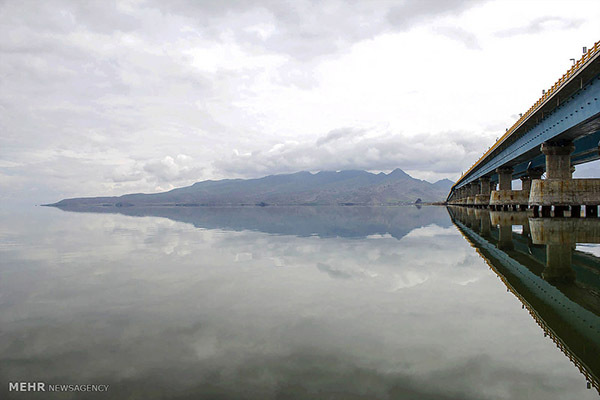 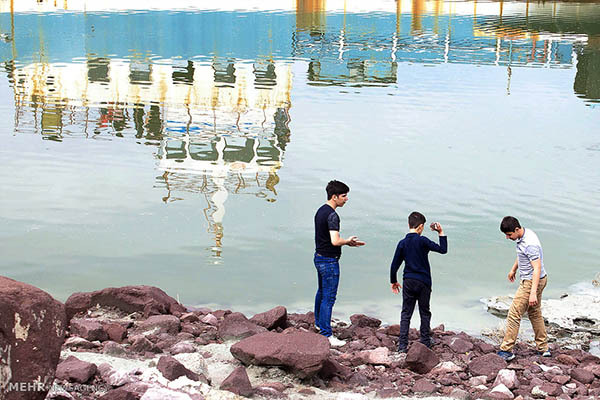 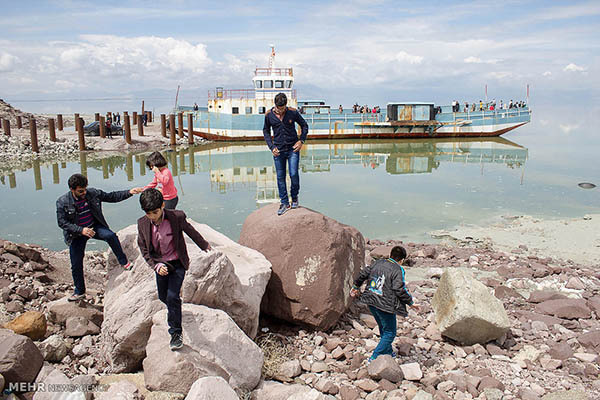 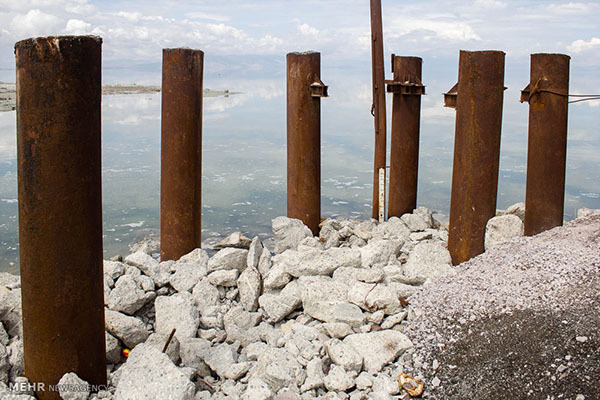 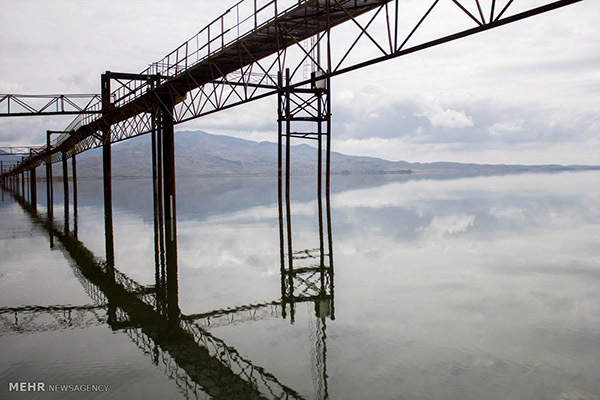 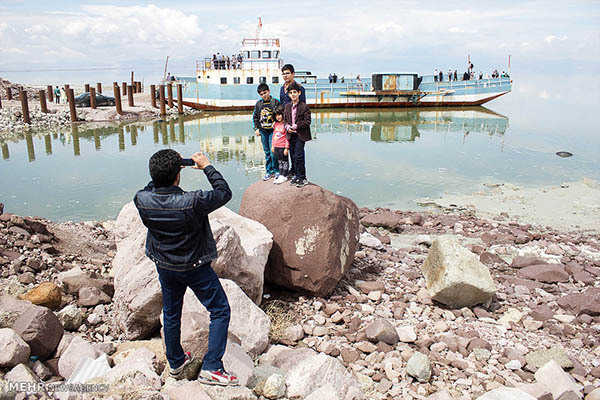 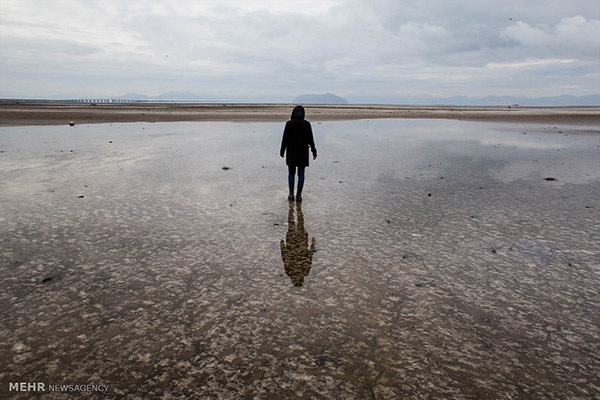 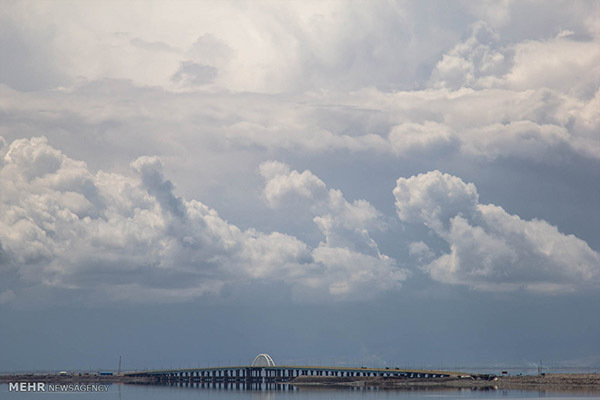 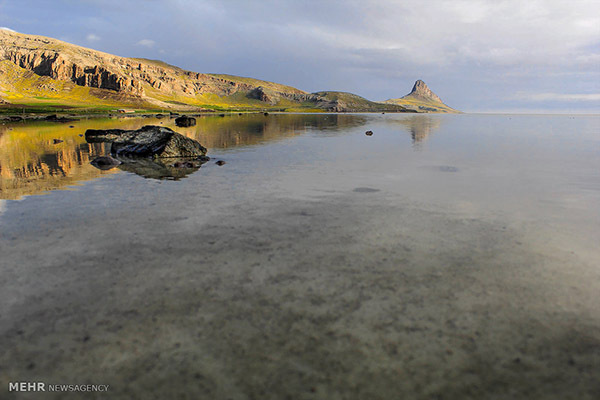 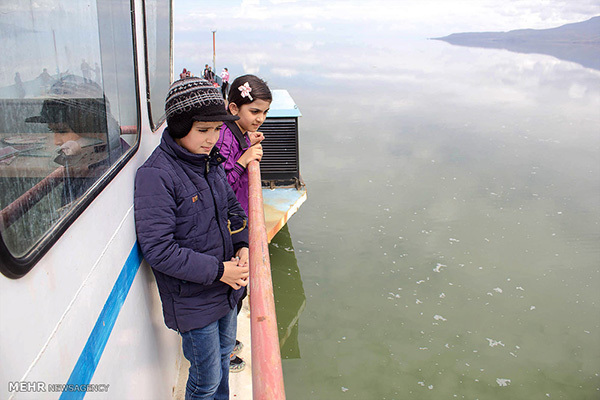 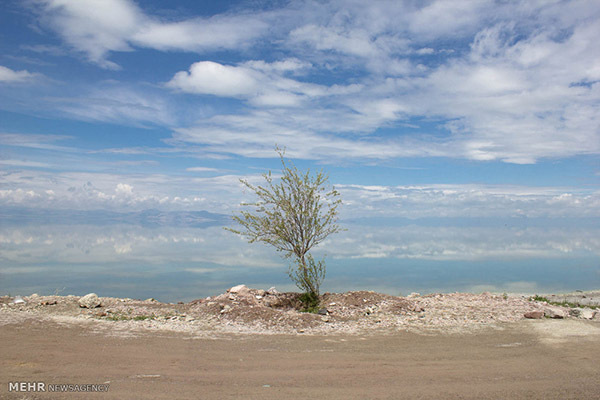 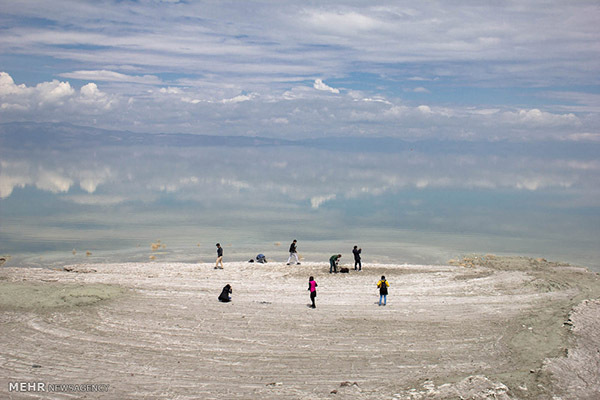 In the late 1990s, Lake Urmia was the largest salt-water lake in the Middle East. 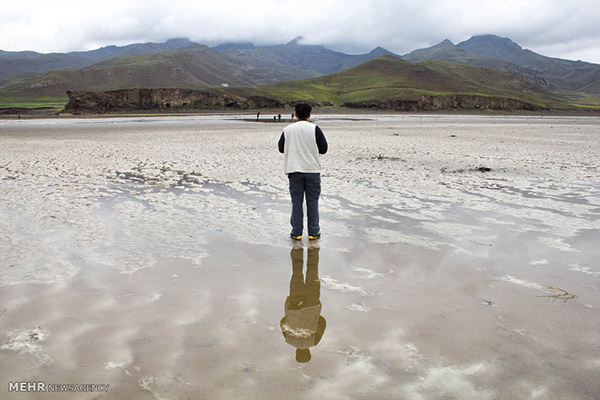 Since then it has shrunk substantially, but it is gradually recovering thanks to increased rainfall and proper management.